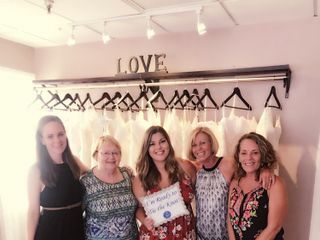 At Tie the Knot Boutique we are committed to helping you select your dream dress in a relaxed and unique environment. Our focus is on you, the bride-to-be. 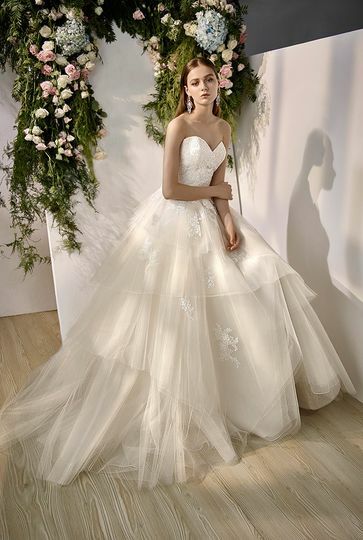 From traditional styles to beachy/bohemian, our exquisite collection of gowns is sure to offer all that you're looking for and more. We are located at Regatta Pointe Marina in Palmetto, FL. 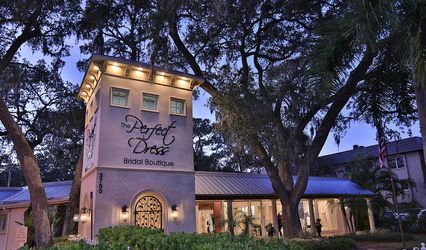 We proudly serve brides from Venice, Sarasota/Bradenton, Palmetto, Anna Maria Island and Tampa/St. Petersburg area. Kelly, the owner of Tie the Knot, is absolutely amazing. I had the pleasure to purchase my dress with her at her first trunk show. She was able to get me an amazing deal on the dress I fell in love with and a gorgeous veil. 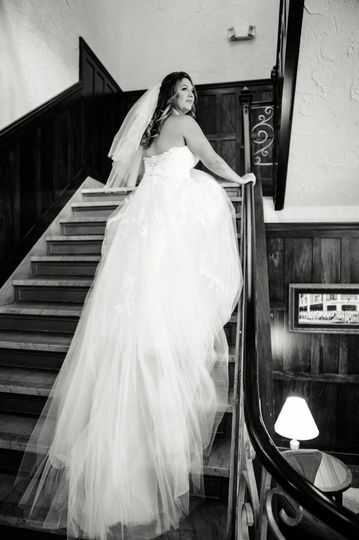 As a plus size bride I was worried about not being able to find a sample dress that would fit, Kelly reassured me that the boutique had an array of sizes to try and that was the truth. 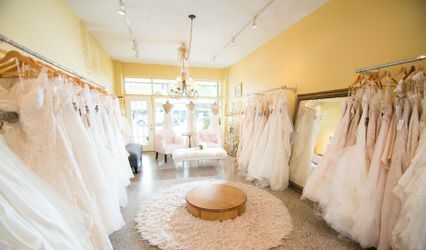 The boutique is beautiful and clean, right on the marina, and the set up of the shop allows a bride to bring an entourage of any size. Thank you so much for an amazing shopping experience! Beautiful shop on the Marina. They are very accommodating and communicate very well! Great customer service! Thank you Brianna! We had so much fun with you! 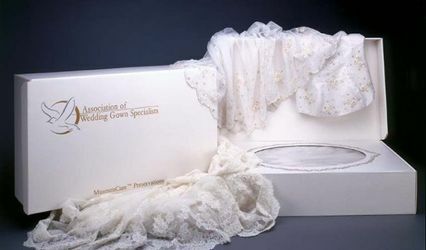 Can't wait to see pics in your gorgeous dress! Had such an unbelievable experience her store is stylish classy and her dresses are absolutely stunning. I had a hard time deciding there were so many beautiful ones! Many of my friends including me have trusted Kelly to take care of us and our expectations were exceeded. Kelly you're the best! Thank you for the kind words Jamie! Wishing you and your hubby so much happiness in your future!